When you are talking to Siri, is Siri talking to the CIA? And when you are finished watching your smart TV, is that TV watching you? Those questions are being raised by Wikileaks, which alleges that the CIA is tapping into everyday technology to snoop into our private lives. Jim Hendler, the director of the Institute for Data Exploration and Applications at Rensselaer Polytechnic Institute in Troy, says those high-tech gadgets are equipped with two-way technology that can reduce our privacy. The numbers from the election are still coming in, but one analysis indicates that despite what many of the pundits believe, the Trump victory was not driven as much by the white working class, but more by the fact that Democrats stayed home. 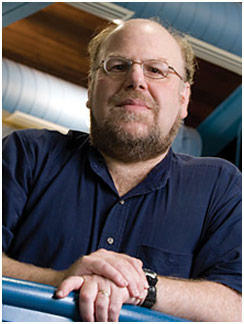 Jim Hendler is the Director of the Institute of Data Exploration and Applications at RPI. He says while the numbers are still preliminary, it is clear that the Clinton campaign failed to get enough Democrats to the polls.